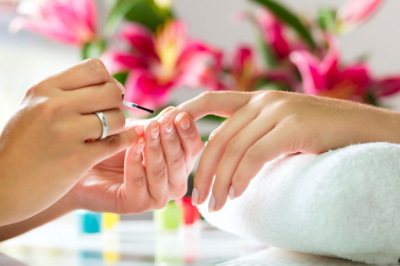 Complete filing and shaping of finger nails, conditioning of the cuticles, hand & arm massage and your choice of polish. 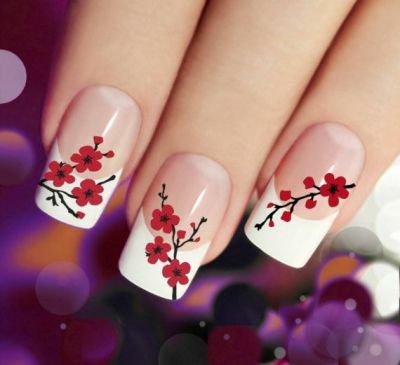 The product is thin and strong enough to be applied similarly to nail polish, but it is cured in a way that gives it great flexibility and durability. Shellac is for people who want to maintain natural nails. Experience a relaxing soak in our luxurious spa chair. 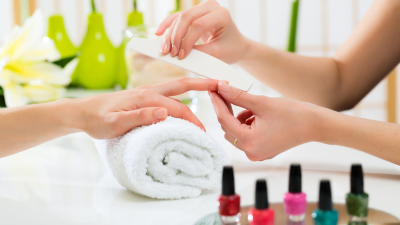 Includes nail shaping, cuticle trimming and foot massage with Sugar Scrupt applied to leave the skin smooth and hydratedfollowed by hot steam towels. Finished with a polish application to make your feet look and feel rejuvenated. We know that satisfaction is very important to our business. We want to make sure that when you come to our Salon, you will have a pleasant experience. You are in good hands because we care.